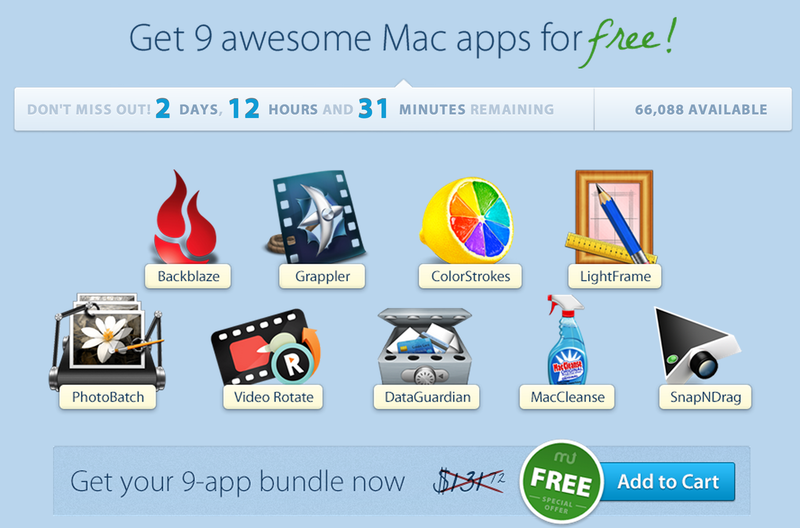 MacUpdate is offering 9 solid Mac Apps valued at $131 for free. Normally, I’d throw in a “you get what you pay for” clause in here but there are some seriously useful tools on offer. Grappler is fantastic for pulling audio off the web. Backblaze for 3 months is way better than their normal 15 day free trial. Video Rotate, and SnapNDrag always helpful for correcting iPhone videos as are Color Strokes, LightFrame and PhotoBatch for images. Others here are great utilities (especially MacCleanse and Data Guardian). Backblaze Premium online backup for Mac. Backblaze is a top-of-line online back-up service that protects you from data-loss disasters. Get 3 months of unlimited backup as part of this exclusive offer ($15/value). Access your files from any Web browser and (coming soon) your iOS device. Fully native OS X app for an optimal experience; no Java. Grappler Download virtually any audio or video file on the Web. Grappler can save and store almost any audio or video from the Web. Gain convenient offline access to your favorite Web content. Access and play your captured media right in iTunes. Color Strokes Manipulate the colors on photos in any possible way. ColorStrokes is an interactive photo editor that brings you a bold palette of color manipulation tools. Add, remove, and mix colors to create lively works of art. Touch up your photos with brushes, monochrome layers, vignettes, and more. Order prints or share online directly from the app. LightFrame Add attractive frames to your photos. LightFrame helps you add artful, attractive frames to your photos. Includes dozens of shapes and textures; infuse every photo with a distinctive splash of personality. Choose fun frames to light-hearted photos, or find elegant frames for dramatic images. Photo Batch Bulk adjust, resize, and crop sets of photos. Photo Batch lets you quickly process, adjust, resize, and crop sets of photos. Quickly processes anywhere from tens to thousands of photos. Format images, rename files, or add suffixes with just a few clicks. Video Rotate Effortlessly rotate videos. Video Rotate rotates your videos for optimal presentation and editing. Correct horizontal or vertical orientation. Supports mov, m4v, and mp4 files. Data Guardian Secure your files and data with advanced 448-bit encryption. Data Guardian is a safe lockbox for your files, powered by 448-bit encryption. Create secure databases for your address book, customer database, password manager, or anything else you want to protect. Dynamically generate passwords, insert pictures into records, and record all computer activity. MacCleanse Selectively erase logs, caches, activity, and more. MacCleanse maintains your privacy by letting you selectively erase logs, computer activity, and caches. Protect your privacy by safely and securely removing files from Web browsers, chat clients, and more. Recover lost storage by deleting unnecessary files. SnapNDrag is a one-click screenshot utility for capturing and sharing your screen. Take a screenshot by just clicking a button and dragging the resulting screenshot off. 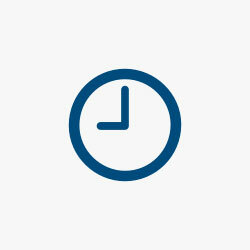 Centralizes your captures for easy sharing and management.